w/ FE 24-105mm F4 Lens & Lexar 128GB 633X Professional SDXC Card! 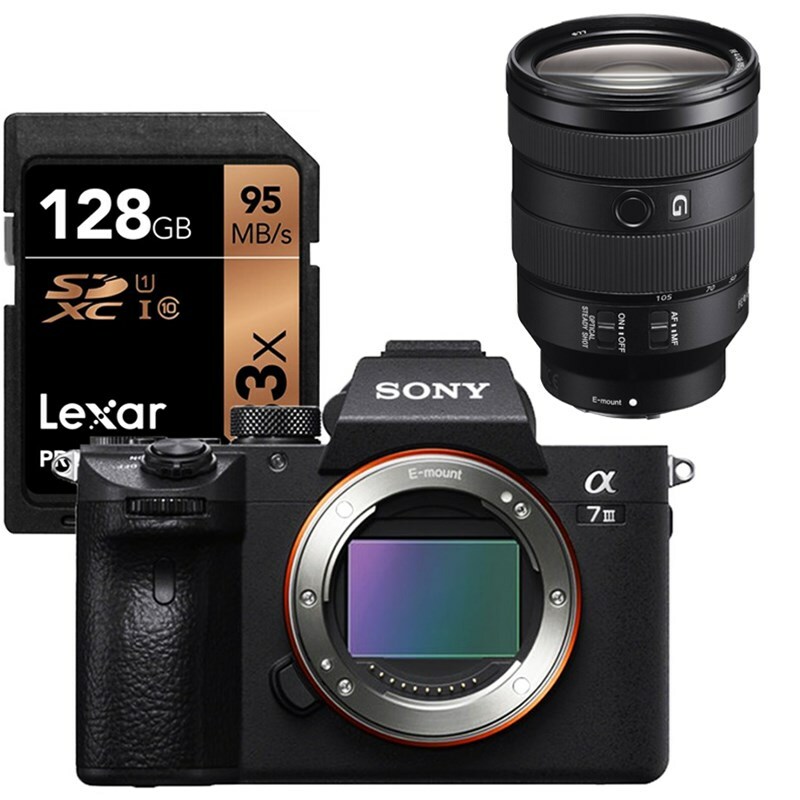 The all new Sony A7 III comes with a new version of the 24.2 Megapixel Exmore R CMOS sensor, now featuring a back-illuminated structure, is combined with the latest BIONZ X image processing engine and front-end LSI, and this combination achieves a data readout speed that is two times fast and data processing capability that is 1.8 times higher. Standard ISO range is extended to ISO 100-51200 (expandable to ISO 50-204800 for stills), while detail reproduction and area-specific noise reduction technologies maintain image details and cut noise. With highly effective performance in mid-to-high sensitivity ranges, you can shoot at high ISO with no concerns about noise or image deterioration. This Camera features 693 phase-detection AF points covering approx. 93% of image area, plus 425 densely positioned contrast-detection AF points to improve focus. It also features a fast continuous shooting at up to 10 fps at full resolution, for up to 177 consecutive frames, and with full-time AF/AE when working with either a mechanical shutter or an electronic shutter. If shooting in live view mode, a continuous shooting rate of up to 8 fps is also possible. Packed into the robust a7 III, is a 5-stop effective 5-axis SteadyShot INSIDE image stabilization system that compensates for five different types of camera shake encountered during handheld shooting of stills and video. This allows users to confidently use any lens, even adapted lenses, for critical imaging without encountering blur from camera shake. Please download the companion app compatible for your new Sony Camera! It will allow you to connect wirelessly; remotely control, send and receive photos, and much more! 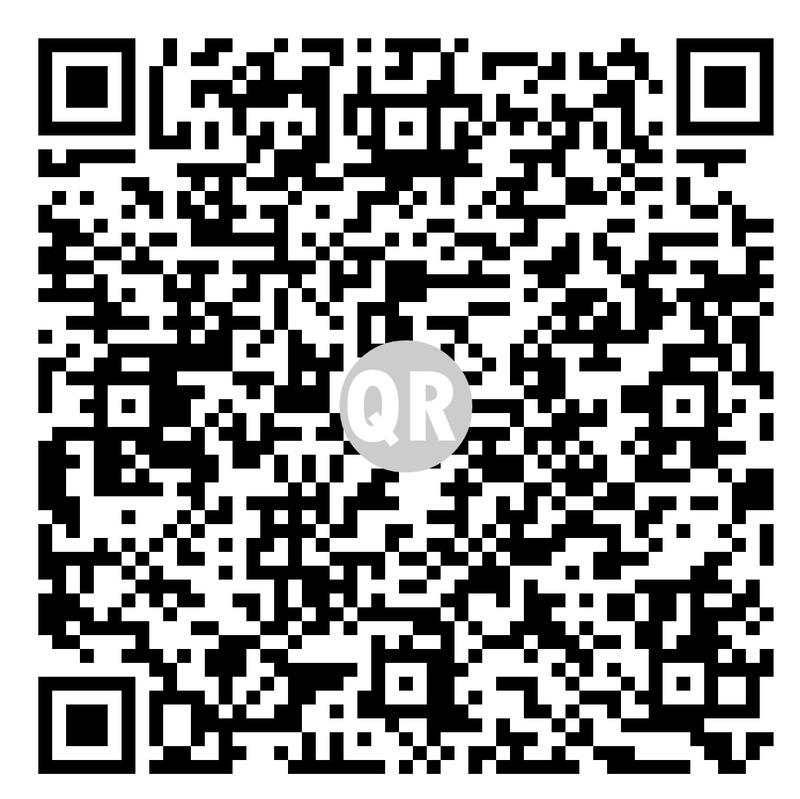 Scan to Download Sony Play Memories App! (*) - Limited Stock Available, While Supply Last. w/ Lexar 128GB 633X Professional SDXC Card!